The event held at The Puck Building was organized to raise funds to offer yoga in underprivileged inner city schools. 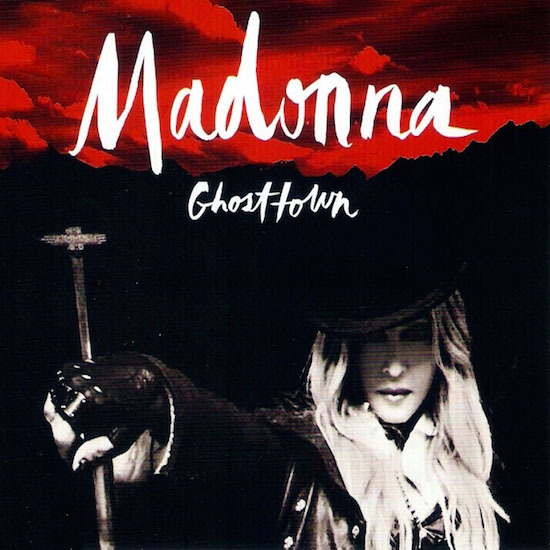 On April 27 2010, Madonna’s greatest hits collection, Celebration, was released as a piano, vocal and chord songbook. 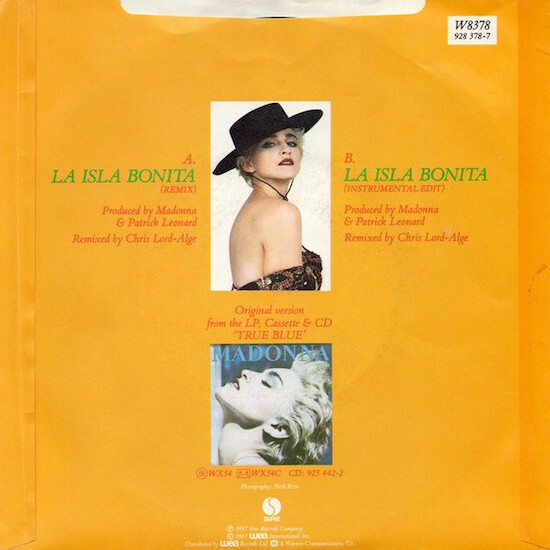 The book included all of the 37 songs featured on the original 2-CD release. On April 26 1994, Madonna attended the Los Angeles premiere of the Alek Keshishian film, With Honors. 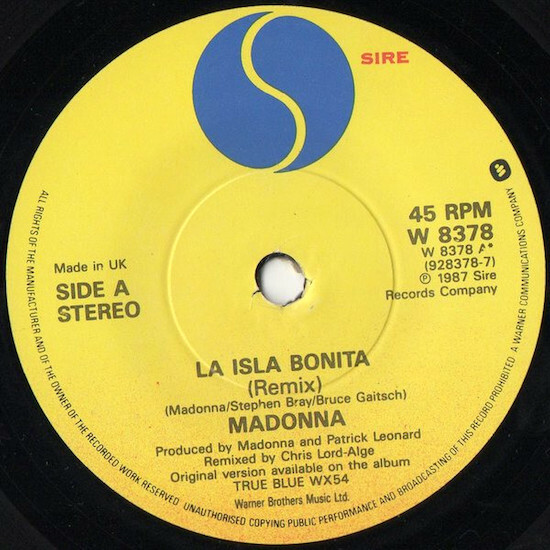 Madonna contributed I’ll Remember (the theme song) to the soundtrack which was distributed by Maverick Records. 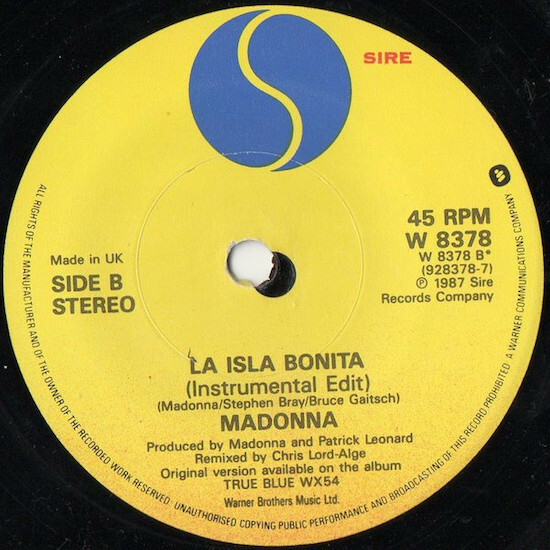 On April 25 1987, Madonna became the only female solo artist to have four Number One singles in the UK with La Isla Bonita. 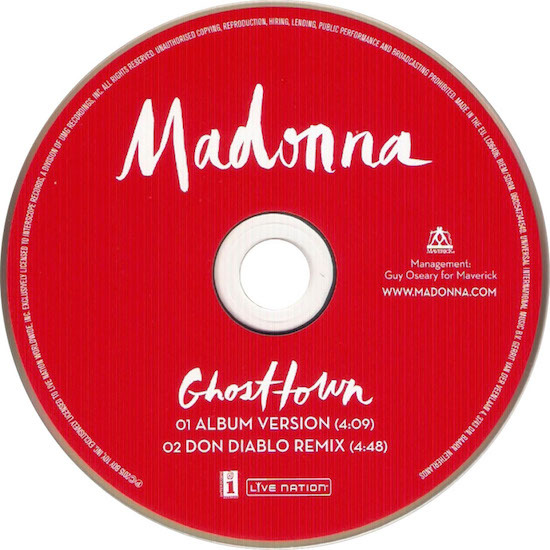 On April 24 2015, the second single from Madonna’s Rebel Heart album, Ghosttown, was released as a 2-track single in Germany. 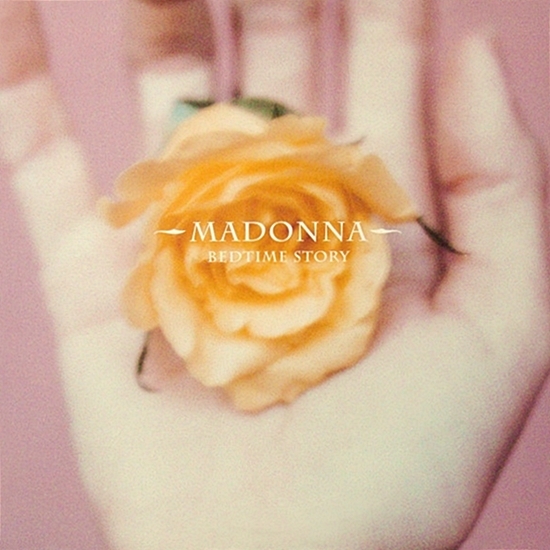 If anyone will prove themselves indestructible come the apocalypse, then surely it will be the enduring might of Madonna that survives? 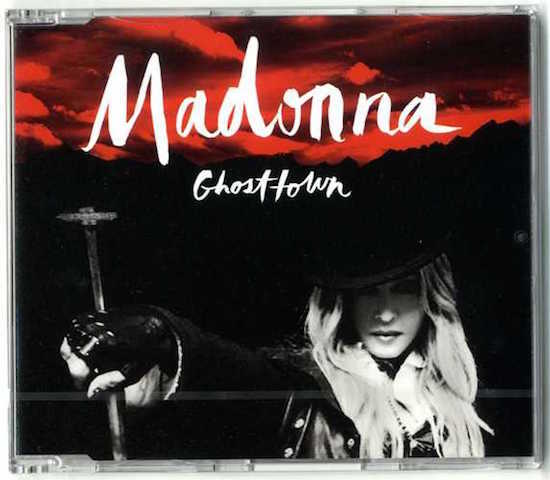 According to her latest single Ghosttown, that’s exactly the case. “When it all falls, when it all falls down/ I’ll be your fire when the lights go out,” Madge promises her love on the haunting pop serenade, which gradually builds into a suitably theatrical finale ready for the Queen of Pop’s forthcoming world tour. 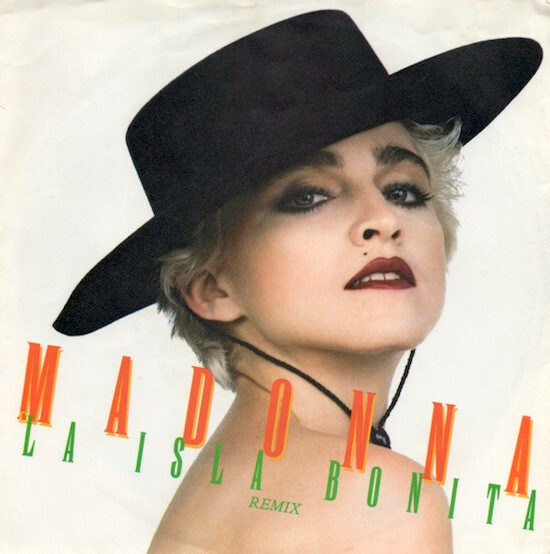 It hears Madonna significantly more subdued and reflective compared to her handbag bangers of recent years, but by doing so it makes the biggest possible impact.